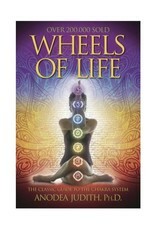 Wheels of Life takes you on a powerful journey through progressively transcendent levels of consciousness. 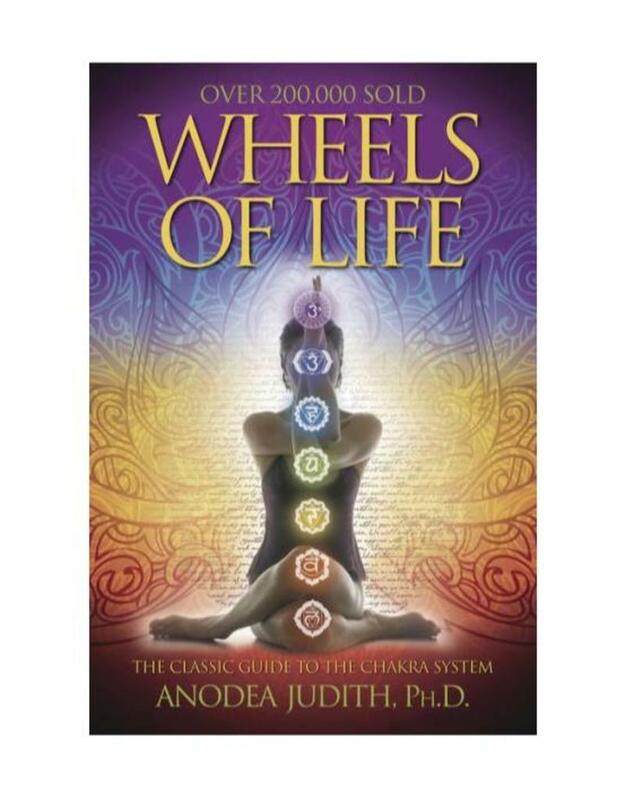 View this ancient metaphysical system through the light of new metaphors, ranging from quantum physics to child development. Learn how to explore and balance your own chakras using poetic meditations and simple yoga movements—along with gaining spiritual wisdom, you’ll experience better health, more energy, enhanced creativity, and the ability to manifest your dreams.